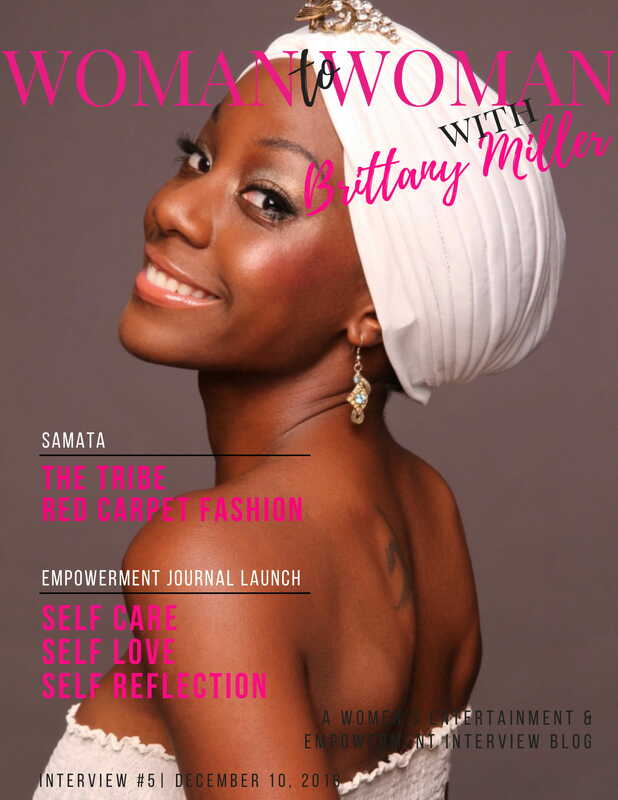 Thank you for the interview about THE TRIBE™ Empowerment Journal Woman To Woman Talk, and for our first/last cover of this year for Samata. Based in Atlanta, Ga. the new independent platform is the brainchild of Brittany Miller, interviewing celebrity women, black or minority women, who are willing to share insight and personal stories in order to help uplift and expand the black women community. Woman To Woman Talk believes that collaboration within womanhood is key. Read Samata’s interview with the platform here.